I had no idea that my dad’s 60th birthday gift would receive such attention. 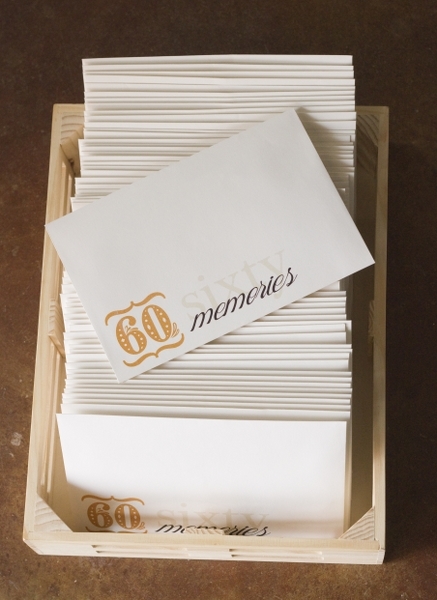 I wrote about the 60 Memories gift that my mom and I surprised him with here. It was one of my first Pinterest finds. 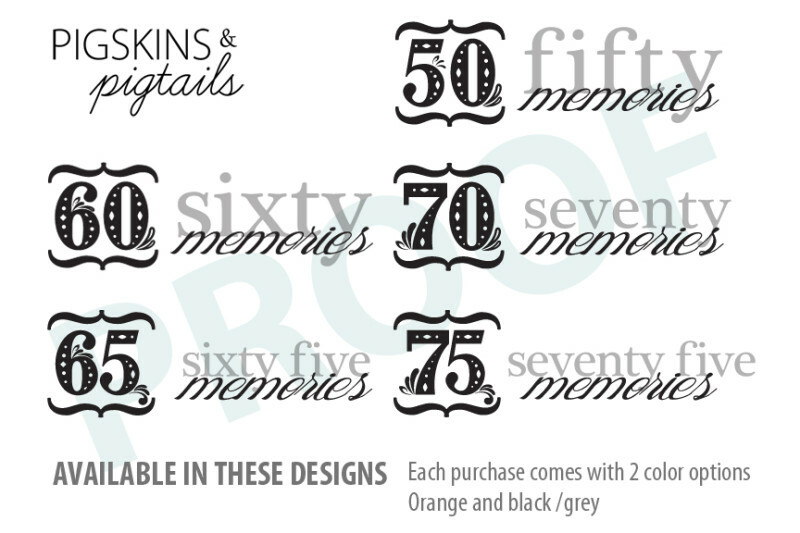 I have since had requests for 50 Memories, 65, 70…. so I have updated my shop to include all of these options. 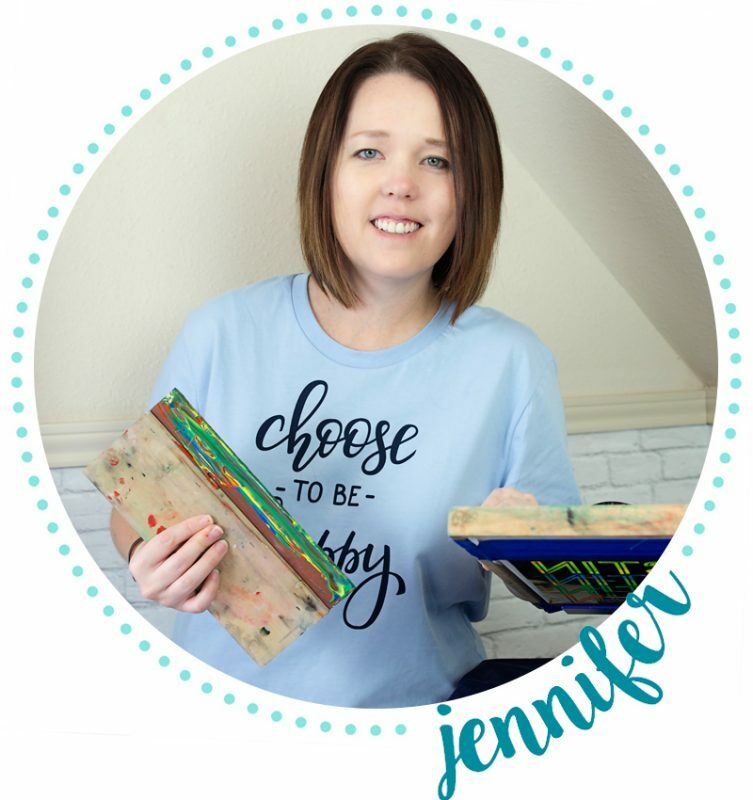 I hope you are inspired to try this special idea with someone! Do you make these cards?